LANSING, Mich. (AP) — Gov. Gretchen Whitmer says she will discuss the magnitude of Michigan's problem with shoddy roads in her first State of the State speech and encourage residents to share their own stories. The Democrat said Monday that bridges are being held up with temporary supports, and potholes are forcing drivers to pay for repairs with money they need for rent or child care. She is unlikely to outline a road-funding proposal in Tuesday's address, waiting until her March budget presentation. 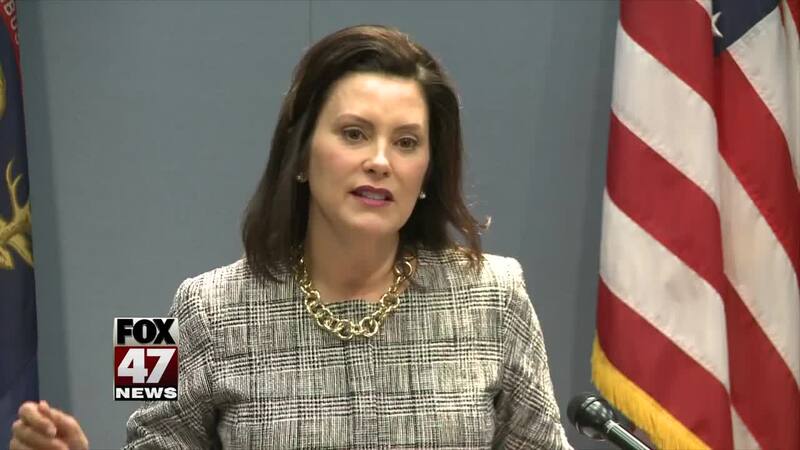 Whitmer told The Associated Press her speech will focus on "fundamentals" like infrastructure, water and ensuring everyone gets job skills — whether through college, technical training or trade schools. She says there will be newsworthy items in her address, but the "rubber hits the road" with her budget.